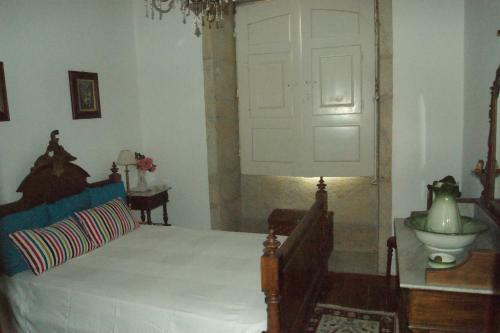 Casa Grande do Serrado is an 18th century home with a typical Douro architecture and traditional painted ceilings. 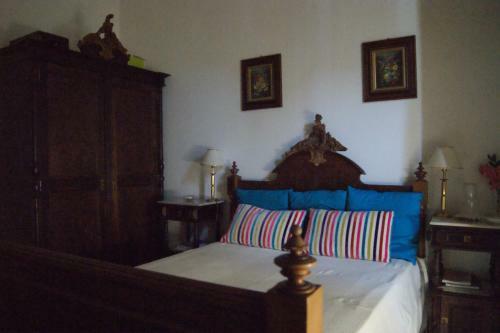 The comfortable rooms at the Casa Grande do Serrado all feature heating and free WiFi access. 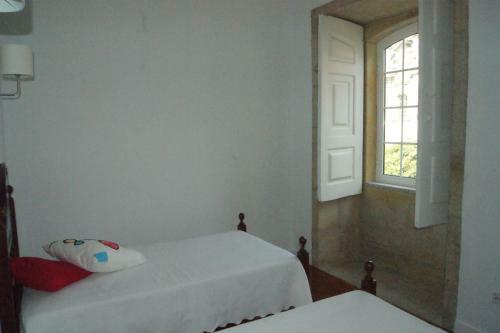 Quinta De Tourais price per day from € 60 Surrounded by wine vineyards, Quinta De Tourais is located in a historic monastery 200 metres from the Douro River. 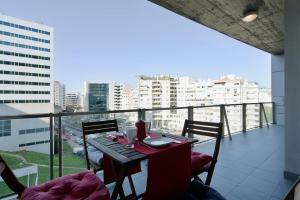 It has a large sun terrace, and offers free on-site parking. 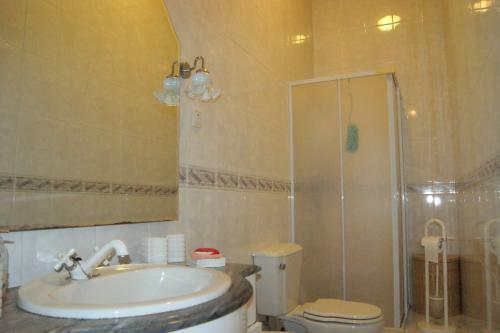 All rooms have private bathrooms with freestanding basins and luxury amenities. 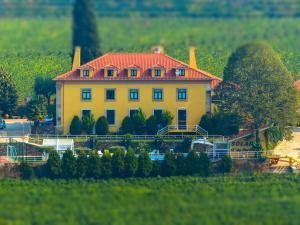 Casa das Torres de Oliveira price per day from € 125 Situated amongst the vineyards in the Douro region, Casa das Torres de Oliveira offers its guests wine tastings with panoramic views. 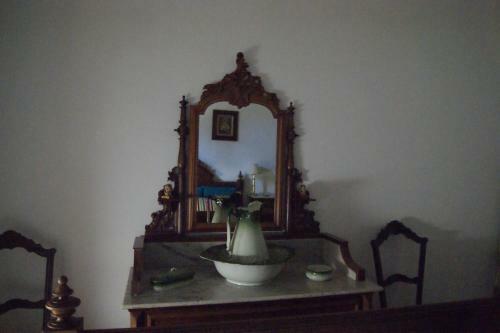 The rooms are traditionally decorated with wooden furniture and some of the rooms have a bed with a canopy. 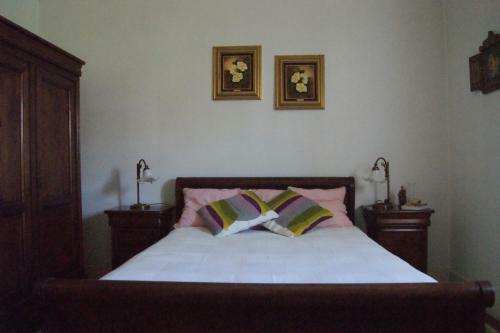 Guests can enjoy a glass of Port and other drinks at the bar..
Casa Relogio de Sol - Quinta de Tourais price per day from € 110 This family house in the Douro Valley is surrounded by vineyards and offers a seasonal outdoor pool. 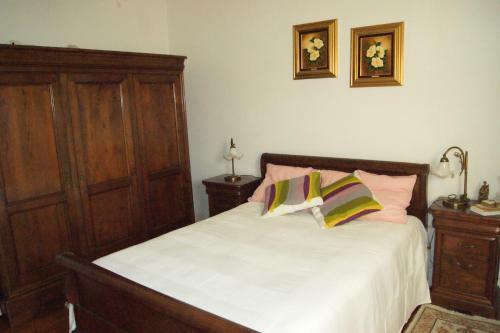 Wooden floors, light fabrics and warm colours give each spacious room at Casa Relógio de Sol an elegant touch. Guests can also take a 10-minute drive to Peso da Régua with its restaurants and bars..
Douro River Hotel & Spa price per day from € 60 Nestled in the centre of the Douro Valley, across the river from the town of Peso da Régua, the designer hotel Vila Galé Douro features an expansive spa with a large indoor swimming pool. Designer furniture and open-plan living awaits guests in each unit, along with a flat-screen TV and private bathroom. 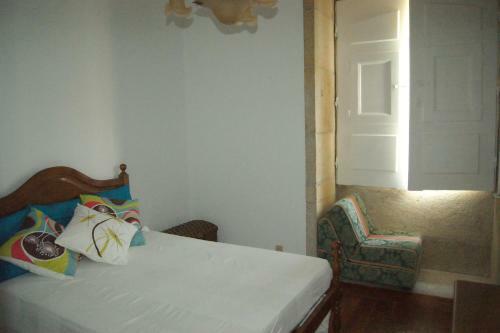 Quinta de Santa Júlia price per day from € 95 The Quinta de Santa Júlia features an outdoor swimming pool and a green garden. 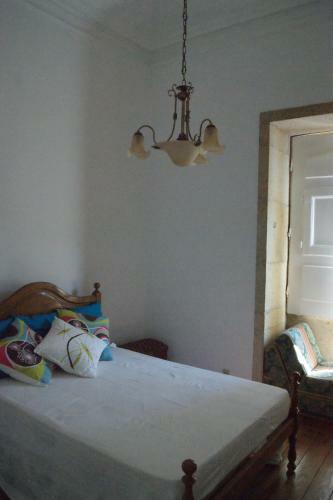 This rustic and elegant property features rooms and villas just a 13-minute drive from the Douro riverside area. 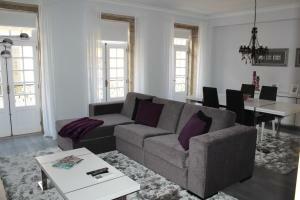 The rooms feature a private bathroom and French windows opening to the terrace and gardens of the house.. 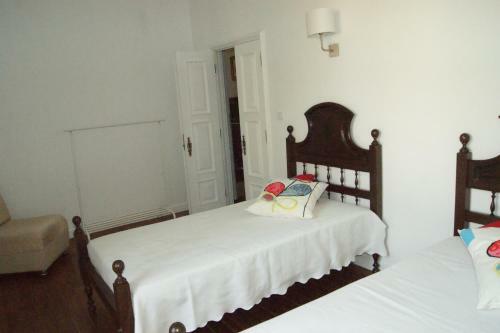 The Wine House Hotel - Quinta da Pacheca price per day from € 100 The luxurious and charming Wine House Hotel in Lamego, in the heart of the Douro region, is surrounded by extensive private grounds with vineyards. 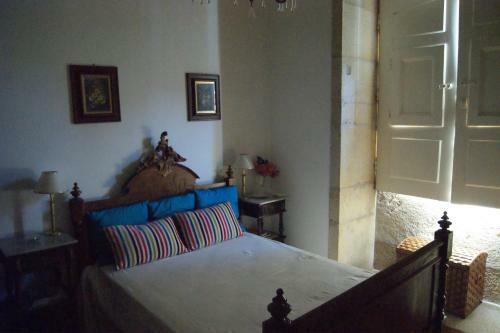 This typical 18th-century house has been restored with respect to traditional architecture and original features. 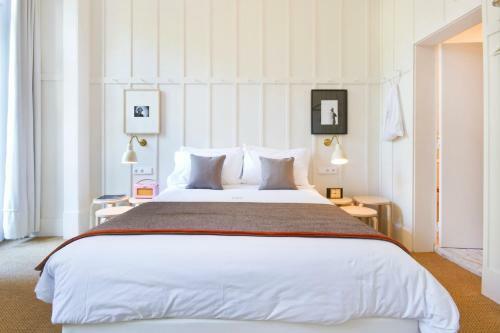 Agua Hotels Douro Scala price per day from € 49 Surrounded by vineyards, Água Hotels Douro Scala offers air-conditioned rooms with a balcony overlooking Cidadelhe’s mountains. Guests can enjoy relaxing massages and a variety of beauty treatments in the spa, which features a Turkish bath. 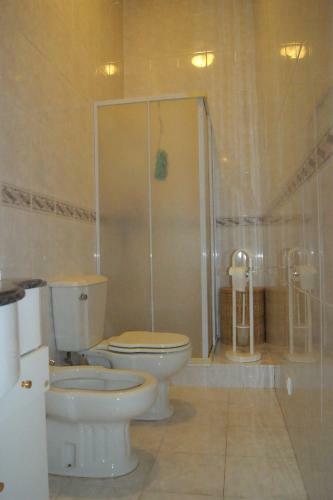 Each room comes with a modern, private bathroom including free toiletries and slippers.. 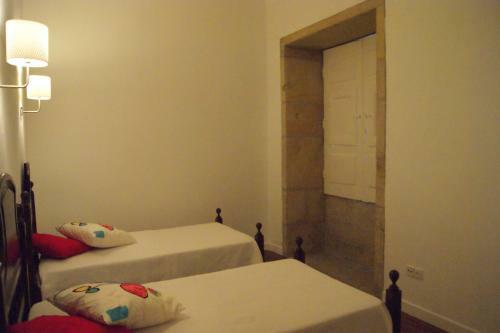 Solar Quinta da Portela Agro-Turismo & Spa price per day from € 85 Located in the heart of the Alto Douro Wine Region with tranquil surroundings, Solar Quinta da Portela offers air-conditioned accommodation in an 18th century guesthouse. 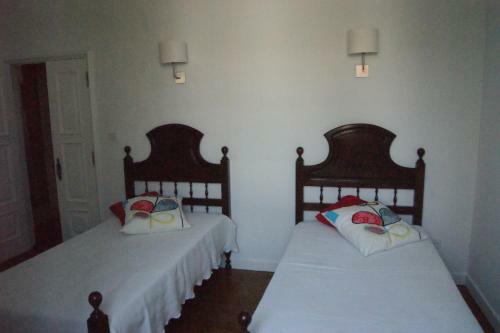 The chalets are traditionally decorated and have a garden and mountain view. 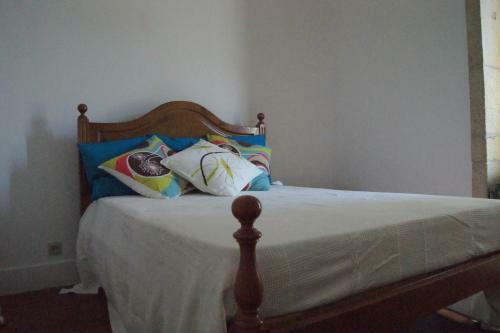 Several restaurants and cafés serving regional and national Portuguese cuisine are located in Vila Real, a 15 minute drive away..
Town of Olival Basto (~5.1 km). Town of Peso Da Régua (~5.3 km). 5+ villas/holiday houses ! Town of Mesao Frio (~8.1 km). 5+ villas/holiday houses ! Town of Cambres (~8.5 km). 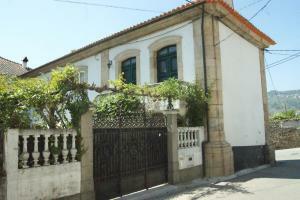 Town of Vila Real (~11 km). 4+ apartments !